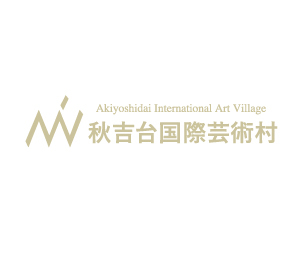 Since the opening of Akiyoshidai International Art Village in 1998, we have been supporting national and international artists in residence. We had 397 applications from 59 countries and we invited 3 artists for this time. The participating artists develop their projects through the residence program for 70 days from 12 January to 22 March 2012. Copyright © 2019 Akiyoshidai International Art Village All rights Reserved.